Questions? Comments? Please don’t hesitate to get in touch. To be the first to know about upcoming cooking classes in the Woodland Hills, California area, fill out the form below to receive notifications directly to your email inbox. 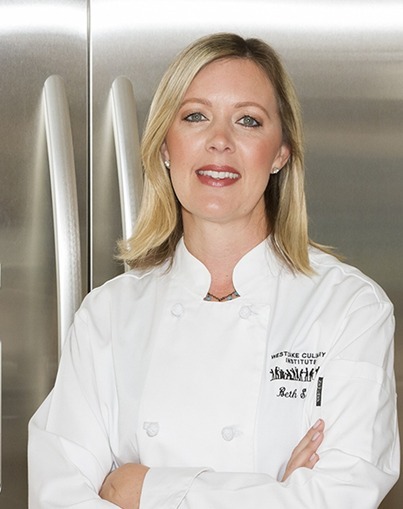 If you simply want to stay in touch and receive all new recipes and nutritional tips shared from Chef Beth, subscribed to the Nutrition In The Kitchen newsletter below.